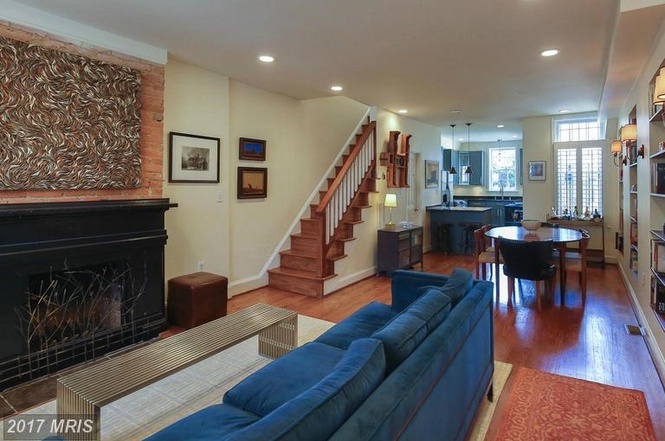 Good Deal or Not Revisited (GDoN-R) is a weekly post that reviews the settled sales data of a recent individual real estate transaction in the District of Columbia. Each post is intended as a case study and a snapshot of the real estate market at a particular moment in time. GDoN-R generally posts on Friday in the late morning. GDoN-R has been written exclusively for PoPville since 2009 by Suzanne Des Marais. Suzanne is a practicing Realtor with the Bediz Group, LLC at Keller Williams Capital Properties . Unless specifically noted, neither she nor the company that she is affiliated with represented any of the parties or were directly involved in the transaction reported below. Unless otherwise noted, the source of information is Metropolitan Regional Information Systems (MRIS), which is the local multiple listing system and/or Smartcharts by Showingtime. Information is deemed reliable but not guaranteed. Original List Price: $1,050,000. List Price at Contract: $1,050,000. The original listing can be seen here: here. For some buyers, location overcomes small space, and in contrast to many luxury condos in the area, this fee simple home has private outdoor space. Parking and storage are also a plus. Currently, there are two active listings on the same block, just off 14th Street, around the corner from Trader Joe’s and Ted’s Bulletin, and many other retail options. 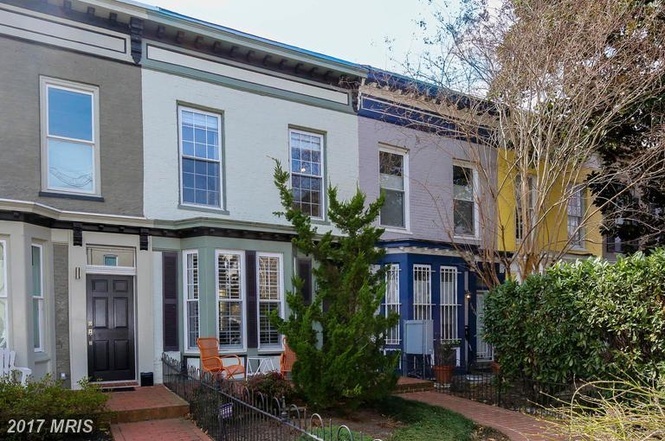 1442 T St NW, which you can see the listing for here is offered $25,000. higher than the original list price of the subject, and is described “WITH PLANS APPROVED BY HISTORIC PRESERVATION FOR AN AMAZING SINGLE FAMILY HOME”. Just listed, with a finished basement (subject house has an unfinished basement for storage), at $1,299,900., is an otherwise similarly size house, which you can see here. The listing agent for this property was Kenneth Germer with Slate Properties, LLC. Bowen Billups, with Coldwell Banker Residential Brokerage, assisted the Buyer. Today in Hawks around Town – Ducklings! !